Have you ever been in a conversation—fully aware that the person to whom you’re speaking—isn’t really listening? Typically, these poor listeners are narcissistic types who are not only poor listeners but are also in the same category as people who think they’re always right. It makes sense. If I thought I was always right, I probably wouldn’t believe I had anything to learn. And, I’d probably feel compelled to share my wisdom with the world. 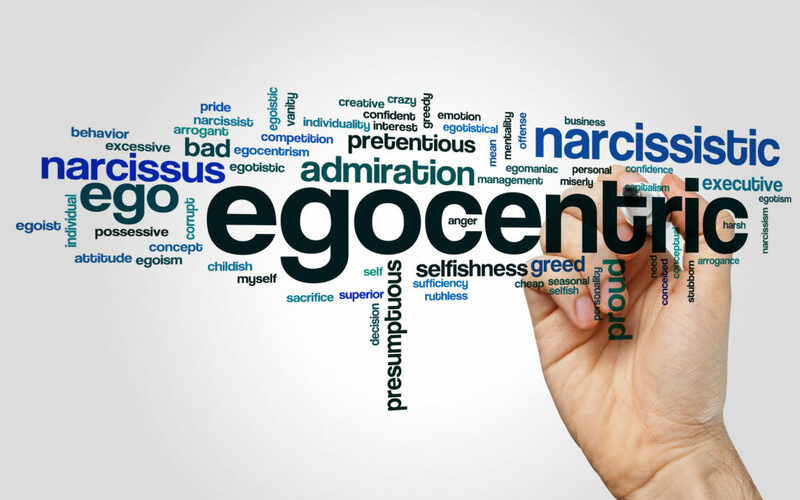 This attitude, which is not only arrogant but dysfunctional as well, creates a negative reputation with others. Ask yourself, how do you rate as a listener? It never hurts to give your perspective a check-up. Do you feel an urgency to prove yourself right more often than not? Or, do you have the need to monopolize conversations at the expense of others? Stay levelheaded. Different dynamics dictate separate responses but, remember, there is little that warrants losing your composure. Don’t allow someone’s narcissistic ways to make you come unglued. Believe me, you’ll regret it. Ignore it. I believe this is the wisest way to deal with people who are always right. The more time you spend with that person, the more time you waste on a problem that’s not really yours to solve. Choose your battles. This option depends largely upon the relationship you have to the person who is always right. But, if it is your boss, you should choose your battles wisely. Why jeopardize your job security over a matter for which the outcome isn’t your responsibility?